Welcome to the world of AlbaGreka personalized books! Welcome to the world of personalized books! 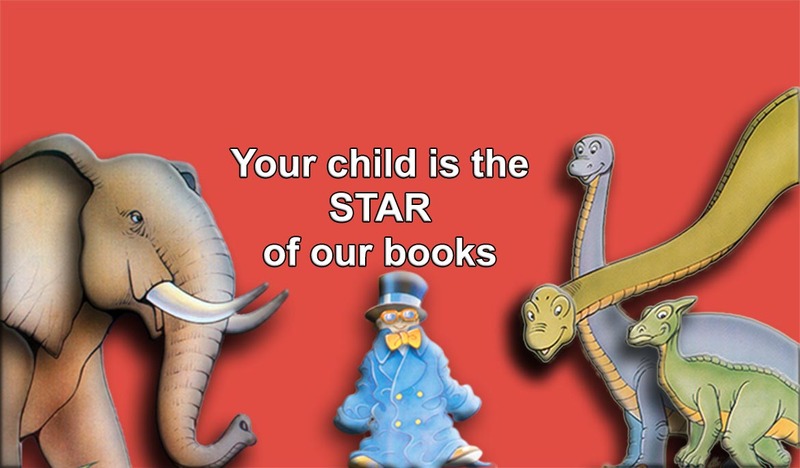 Personalized books are specially designed and created educational editions for kids. The significant advantage of these books in relation to all other editions is that the main characters of these unusual, lovely and educative stories are their little owners – with their own names and surnames! The names of all other kids mentioned in the books are actually the names of their friends. An original concept that makes it possible for any child to be the main character of his or her own book. High quality illustrated books are made in just a few minutes. Details such as a child’s name, the names of his friends, his age, and his hometown are what makes the book totally personal. In this way, serious issues and themes are being presented to children, and they learn about them through play. Click HERE to read the references of Prof. Dr. Nila Kapor, who is a consultant for socio-psychological programs of UNICEF. Why do ALBAGREKA BOOKS have the special reference of the UNICEF? Because it offers to its licenses a secure and long-term business that can be done FROM HOME. Because the project is especially interesting and economically beneficial for countries in recession. Because of its educational content which is attractive for children. And most of all, because it teaches children about different issues, and WITHOUT VIOLENCE.